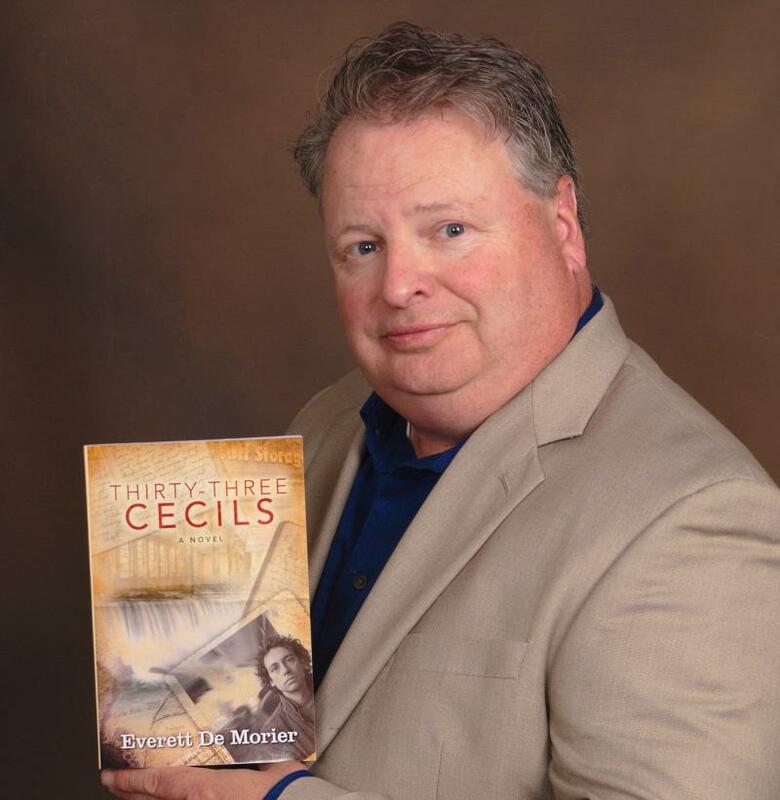 Join us at the William B. Ogden Library on Tuesday, November 17th, at 3pm as Walton native Everett DeMorier reads from his highly acclaimed novel, Thirty-Three Cecils. In 1992 — when Amy Fisher dominated every news channel — there lived two men. The first was a once prominent cartoonist who had a very public fall from grace. The other was an alcoholic who worked in a landfill. Both lived in in different parts of the country and led completely separate lives — until their paths crossed. You know their names. And for over twenty years, you thought you knew their story — until their journals were found and authenticated in 2014. And what we thought we knew — what the old news clips and the old stories wanted us to think — were all wrong. About the Author Everett De Morier is the editor in chief of 543skills.com and is the author of Crib Notes for the First Year of Marriage: A Survival Guide for Newlyweds and Crib Notes for the First Year of Fatherhood: A Survival Guide for New Fathers. De Morier has appeared on CNN, Fox News Network, The Extra Help Channel, PBS and others. Excerpts from De Morier’s books have appeared in The New York Times and affiliates, The London Times and affiliates, and more than twenty-five Gannett newspapers. 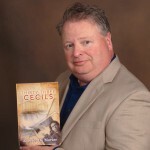 De Morier is an Amazon UK bestseller and a Backlist Publisher’s Weekly bestseller and has written articles for In-Fisherman, Florida Keys, Bride, Parenting, and other magazines. As a successful playwright, De Morier wrote the musicals Dover: A Christmas Story (performed in 2009 and 2010), A Gift to Remember (2011), The Loockerman Letter (2012), The Mollywood Tree (2013), and Finding Sergio (2014). Everett De Morier lives in Dover, Delaware, with his wife and two children. Thirty-three Cecils is his first novel.